For anyone who reads my blog you may recall back in my 2016 travel plans post that I was very excited about one particular trip more than any other this year. Cuba. We’d had this trip booked for what seemed like an eternity and with all the focus now on Cuba due to restrictions lifted between her and the USA it seemed liked an ideal time to go. I’d done all my usual planning for the trip, making paladar and restaurant reservations, organising tours and booking our scuba equipment. I’d even ‘upgraded’ us to extra-leg room seats on the flights! In the run up to the trip and even the last month before we were supposed to depart, the threat of the spread of the Zika virus loomed at the back of my mind. It wasn’t in Cuba yet so I didn’t have an immediate worry but surely if it was already on other Caribbean islands in close proximity to Cuba then it was only a matter of time before it did arrive there. We consulted our GP as we were planning on starting a family in the future and didn’t want to risk anything. I know Angie from SilverSpoon London did the same and decided to cancel her trip to Brazil for this exact reason. Our GP reassured us that with the right protection and common sense we should be ok in Cuba after all Zika was still not declared present on the island so a very different case to Brazil. We decided to stick with our travel plans. But on the 11th March all that changed. Just 2 weeks before we were due to jet off, we got some very exciting news…. 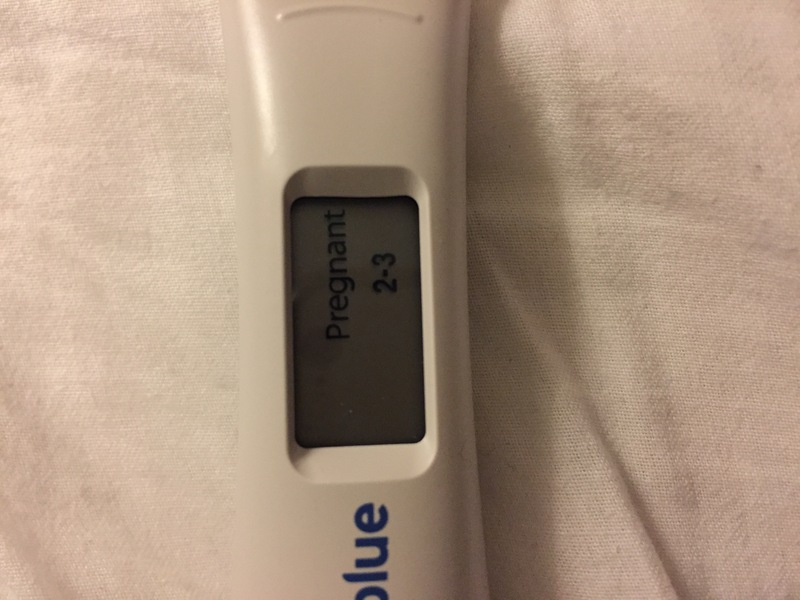 A big fat positive pregnancy test (well more than just 1 because I did about 5 just to be sure!) I’d felt unwell for about a week and kept randomly being sick, I was off my food and just didn’t feel my normal self so picked up some tests on the way home from work and there it was! Obviously me and the other half were delighted but we started to think seriously about our upcoming trip and the risks that Zika could potentially bring. We contacted our travel agency, The Holiday Place who were great and said that although Zika hadn’t been declared in Cuba as yet we could change our travel plans to another destination for a nominal fee. We contacted our insurance company, again fantastic and they advised us on what to do. Their advice was to wait and see if the World Health Organisation would change it’s travel advice on Cuba before we travelled as if they did it meant with a Doctor’s certificate we could claim our money back. Luckily for us that’s what happened. Just a few days later the WHO updated their advice to say that Zika was now present in Cuba, we received a letter from the Holiday Place advising us to make alternative arrangements if pregnant or to cancel the trip. There was no way we were going to go once we found out I was pregnant but we were very glad that due to the changes in travel advice we have been able to claim almost all our money back. A lesson in making sure you get travel insurance in advance of your trips if ever I saw one! So that explains why I haven’t been spamming your Insta feeds with Cuba pics and also why I haven’t done much in the way of blogging. I’ve had pretty bad morning (re-read all day all night) sickness and haven’t been much good for anything other than sitting on a sofa and staring into thin air. I’ve not wanted to travel anywhere, I know shock horror and this has been really difficult as I do tend to go a bit stir crazy when in one place for such a long time. I’m now heading into the second trimester (14 weeks) and feeling a lot brighter and more like myself so hoping that normality on the blog will resume and we’ll fit some more trips in before the mini explorer arrives at the beginning of November. 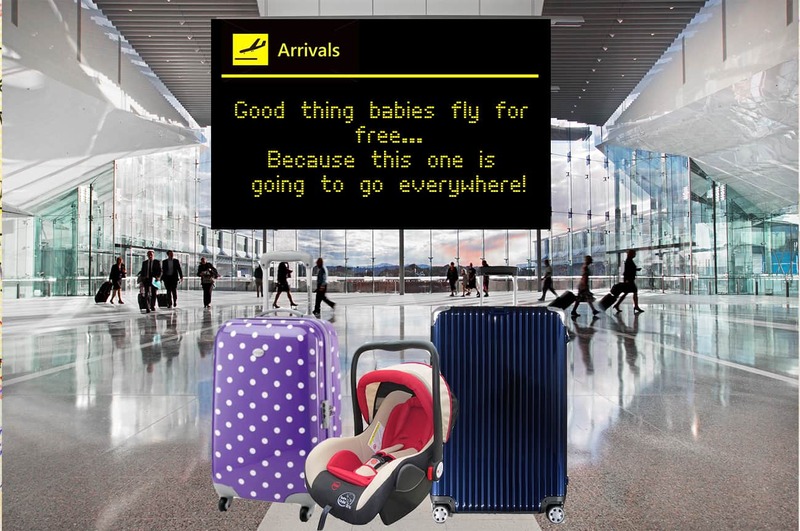 That’s not to say we won’t be taking any trips when he or she arrives, after all babies do fly for free! If anyone has any links or recommendations of great blogs about travelling with a baby or infant then please let me know in the comments below as I want to get as much research and inspiration as I can! Congratulations! That’s great news! :) You’ll do Cuba later, with your child maybe:) check out mummytravels.com blog for inspiration! Sadly, sometimes you can’t be too careful! Congratulations! !